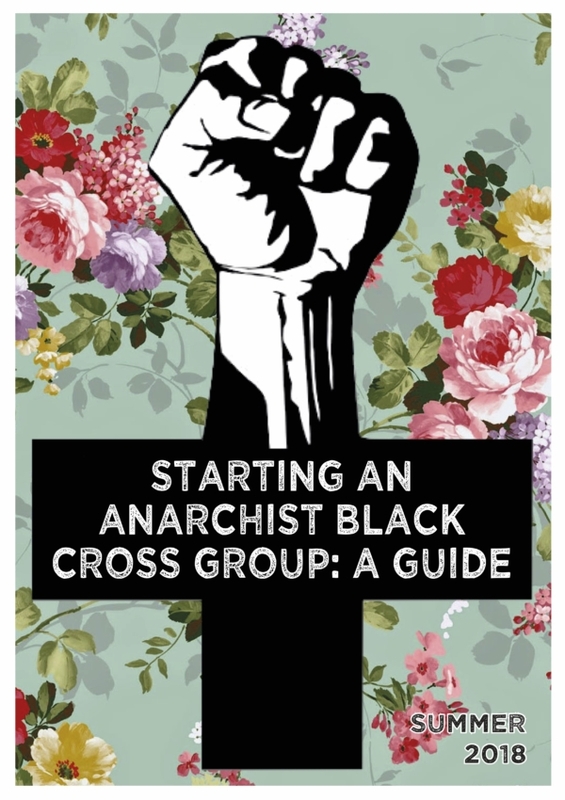 What is the Anarchist Black Cross and why does it exist? This zine is dedicated to Anna Campbell. Anna was killed by Turkish forces while fighting alongside Women’s Protection Units (YPJ) in the defence of Afrin in March 2018. Anna was a dedicated member of Bristol Anarchist Black Cross and took her commitment to solidarity and mutual aid to her grave.